What is National Young Farmers’ Week #NationalYoungFarmersWeek? National Young Farmers’ Week is a chance to celebrate all that is great about Young Farmers' Clubs. It's a week-long celebration to raise awareness of the work all of our YFCs do with rural young people in their local communities as well as encourage more members to join the organisation. This year we're asking YFCs, members and the wider industry to tell us what is great about YFCs and being part of one of the largest rural youth organisations in the UK. Using our hashtag of #TrueYFC we want YFC members to promote the true face of YFC by answering the question - What does YFC mean to you? We're also launching a fun video competition, supported by NatWest, for all our clubs to get involved in too, which will help them promote their YFC to the masses.You could win £350 for your YFC courtesy of NatWest too! We have also produced a range of resources for YFCs to use to help them promote a new members event, speech bubbles for you to download and edit to help you show your love for YFC online, countdown social media graphics to use in the build up to the week and guidance for hosting a members' event and producing a great Club Programme. Whichever way your club or county chooses to get involved, we hope you enjoy the week and shouting about what it means to be part of YFC! 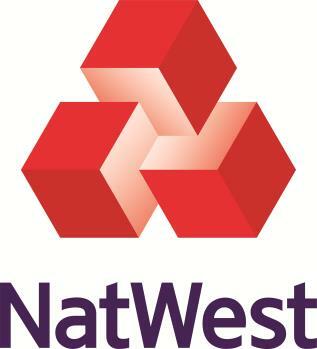 Please tag NFYFC and @NatwestBusiness in your social media posts so we know what you're up to and send any news and photos to magazine@nfyfc.org.uk.